Wharfdale’s Diamond series is probably one of the most famous from all the series this British company makes and if you have ever heard about Wharfdale it was probably because of the success of this series. 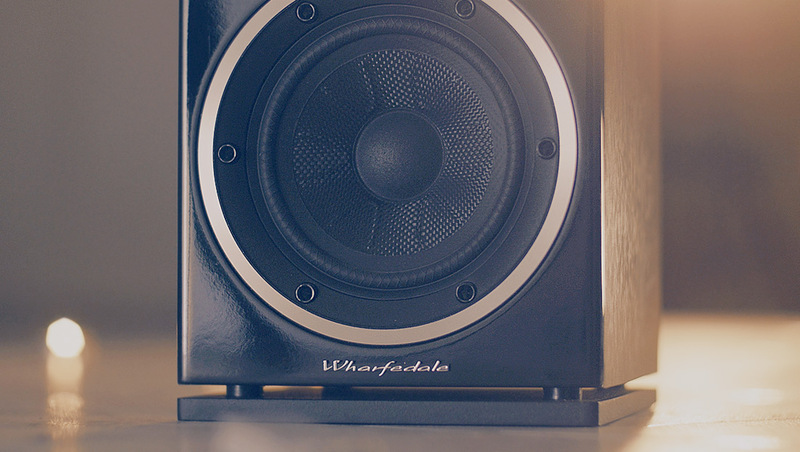 Wharfdale is a British company established already in 1932 and is one of those heritage British companies which have been building up the awareness of Britain in every audiophile’s mind as a home of loudspeaker technology with never ending focus on innovation, quality and refinement. Diamond series itself has a long history (from 1982) but the last generation is the generation refined most. Everything was improved. Overall aesthetics, construction. The crossover is tweaked, magnets are even stronger then in the previous generation and the woofer uses famous Woven Kevlar cone from company’s flagship series. Diamond 220 as a bookshelf model stands due its size exactly in the middle of this series and features 130mm bass driver (Woven Kevlar cone) and 25mm (Soft dome) tweeter. 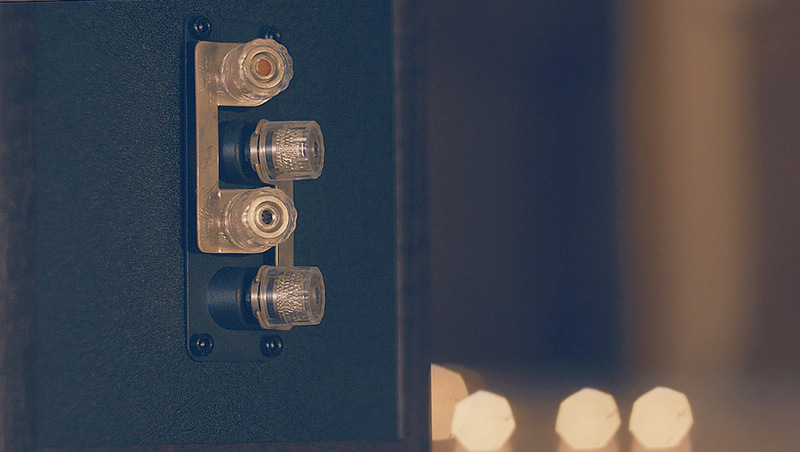 The nominal impedance of these speakers is 8 ohms and the sensitivity 86dB. Frequency response is 56Hz – 20kHz. The build quality of Diamonds 220 is surprising due its price tag. It is better than even some much more expensive speakers I have tested. What is interesting on this series is that the bass port is not placed on the front panel and not even on the back. It’s on the bottom of the cabinet that is why it has the extra wood (MDF) layer on the bottom it stands on, providing the extra gap to the air to get out. Which is quite unique and should give you the advantage of more freedom in a room placement of the speakers (can be placed even closer to the wall then a usual speaker). You can choose from a variety of finishes as blackwood, rosewood or even white but I have got for the review the walnut pearl version which I honestly really like as it looks in some light as almost black and it doesn’t point to itself too much attention. Diamond series is Wharfdale’s affordable product line up with a goal to provide a great value due its performance to the price. The overall build quality is surprising and definitely looking and feeling more premium than some of the other speakers out there in much higher price range. The front panel is always in a glossy piano black finish the rest of the cabinet is MDF in a finish you choose with a solid thickness. At the back you can find 2 pairs of good quality gold plated speaker ports allowing you to bi amp or bi wire these speakers if you will wish. I spent quite a long time listening to these speakers and I have to say there is just something magical happening about them. I started after my usual “brake in” time with more serious listening and used my testing playlist I always use as a reference. These speakers have a very musical smooth and balanced sound personality. They sound very informative and don’t lack anything to me. Yes because of their cabinet size they don’t have a super low-end as some might wish but considering the size the bass is quite surprisingly deep. It is not as fast bass as other more expensive competitors can provide but it is clean, controlled and dynamic with enough of a detail. The highs are very clear but smooth never harsh. Where these speakers really shine is the mid-range. These speakers love vocals and with their really wide and deep soundstage supported by nicely spreading highs they deliver very specious and dynamic sound with a plenty of separation and musicality in it. Due their a bit slower low-end and lack of the sub base these speakers are definitely not meant for every kind of music. And not for everyone. For example rock music is not something these speakers are build for. No. It is an acoustic, vocal music even classic music, pop music but not the genre of music which requires a fast bass and energetic sub bass dynamics. I found the best placement for the speakers the usual 60 centimeters from the wall with a minimum of distance between each speaker 2m. If you keep this distance and placement, what you will get in return is amazingly wide and deep soundstage. The vocals come in front and don’t stay between the speakers. They try to approach you. The deepness of the soundstage is really something I always look for and these don’t disappoint. Playing any kind of my testing tracks from Adele’s Hello to London Grammar and quite energetic bass heavy Jamin Winans Ink Movie picture soundtrack I never felt I would need to tweak anything in my music with these speakers. No equalization thought ever crossed my mind. That is exactly how you should feel it with every good speaker and amp. Overall even that the speakers are not on a paper so demanding to a power I still recommend to have at least 60-70-80W per channel amplification as due my experience it gives tho these speakers more agility and increases slightly the already great dynamics. These speakers perform well in all loudness levels. The sound stage doesn’t brake in lower volumes as on some speakers and the sound is still rich, informative and dynamic. These are the speakers you can listen to for hours and just focus on your music without any ears fatigue at all even after a long time. I also tried, even that these are meant to be bookshelf speakers or stand mounted speakers to use them also as desktop speakers and they really performed well. So if you wish they can be used as desktop speakers too but if you will want to get the rewarding big soundstage I recommend to ideally place them on some nice stands and give them a space to breathe. 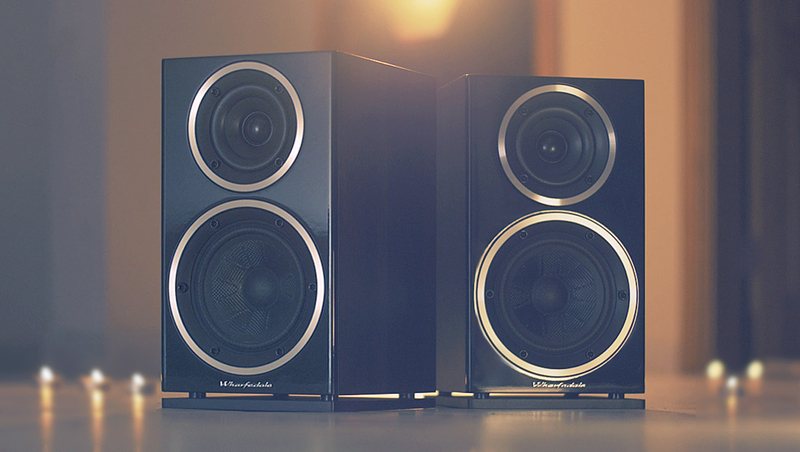 Wharfedale Diamond 220 is definitely one of the best and most musical budget speaker you can buy. Overall, I think these speakers are remarkably refined. 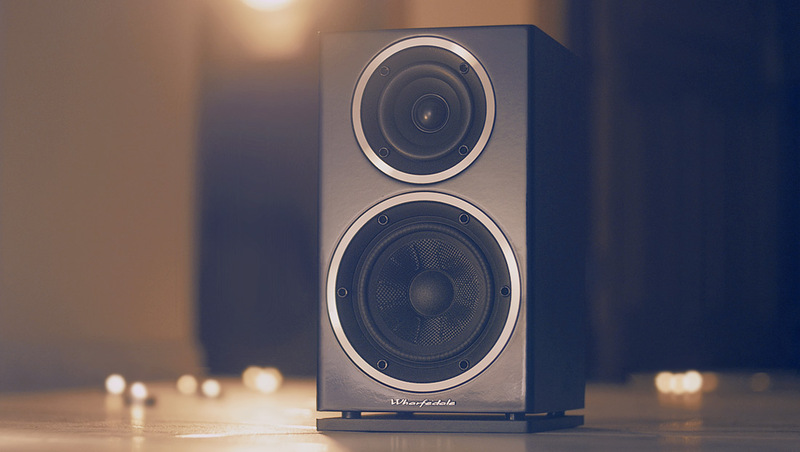 If you like a vocal based music you will fall for these speakers. They are very clean sounding, rhythmical, agile and dynamic. They sound very musical to me which due my experience is rare especially in this price range. They are not so much sensitive to a pairing (component matching) and also are quite friendly to room acoustics but don’t overestimate the bottom firing bass port too much as these also need a space from a wall as other speakers do. These speakers are the stars in the budget sky, period. If these speakers would cost around 400 British pounds I would not be surprised but they are currently around 150 pounds and sometimes the all black version is even for less. That is a steal. I highly recommend them. You might also consider their bigger brother (Diamond 225) which will provide you with more low-end if desired.